Anyone who drives will no doubt be familiar with the worry of parking tickets, however despite the fact that nobody likes the idea, they're something that are necessary to prevent carnage on our roads. It's also something that creates jobs, making it more important than ever in the current economic climate. Today we're going to examine parking officer jobs; what they are, and what you can expect from your job should you choose to apply. We'll start by taking a look at who is eligible for these positions. The very base requirement is usually the completion of GCSEs, with grades A to C in both maths and English. Secondary requirements involve competency with popular computer packages like Microsoft Office, experience working in a customer facing position, and previous administrative experience. If you fit the bill, then it's time to take a look at what you can expect from parking officer jobs. A parking officer's main responsibility is usually to aid senior parking officers with their day to day administrative tasks. 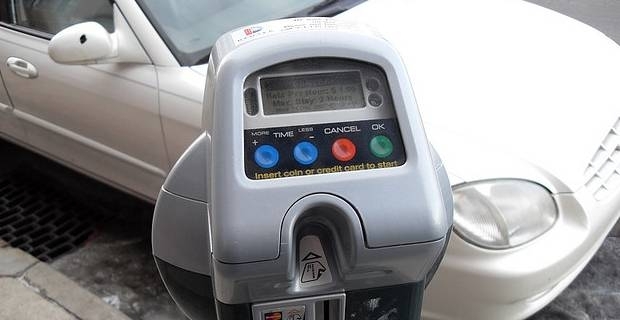 These tasks can include issuing permits, tickets, suspensions, waivers, penalty charge notices and even the counting and recording of money from parking meters. As a parking officer, you will also be expected to issue notices and receipts to those who need to pay for parking tickets, while also dealing with the public in order to ensure that every case comes to a satisfactory resolution. As with any office position, it is essential that you have solid time keeping, are organised and have the ability to prioritise tasks in order to ensure the smooth running of the office at all times. Working well with your team-mates and superiors is also essential. Entry level parking officer jobs usually pay in the region of around £16,500 to £18,000 per year, depending on experience and qualifications. If you excel at your role, elevation to more senior positions will definitely be on the cards, and along with it, an increase of your wages to as much as £25,000 per year, depending on the area you're based and the company you're working for.